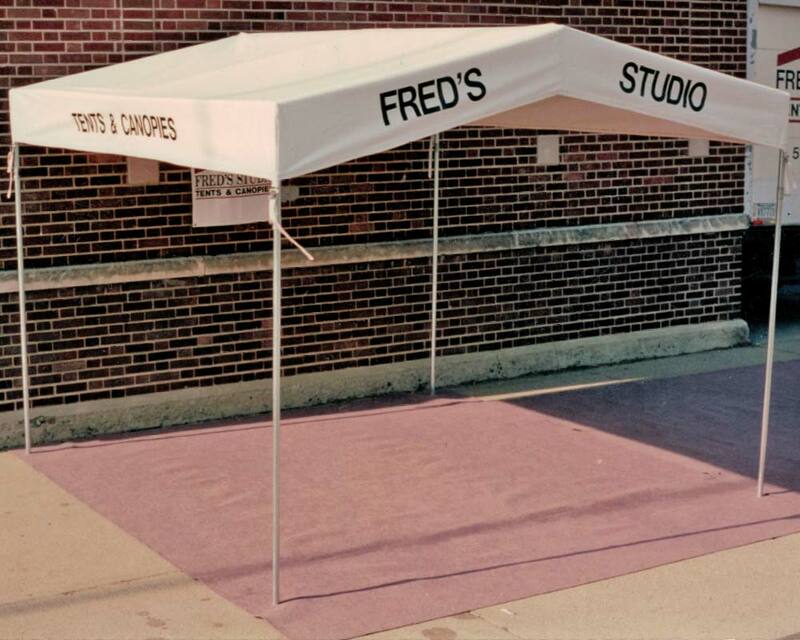 Fred’s Tents opened its doors over 30 years ago. 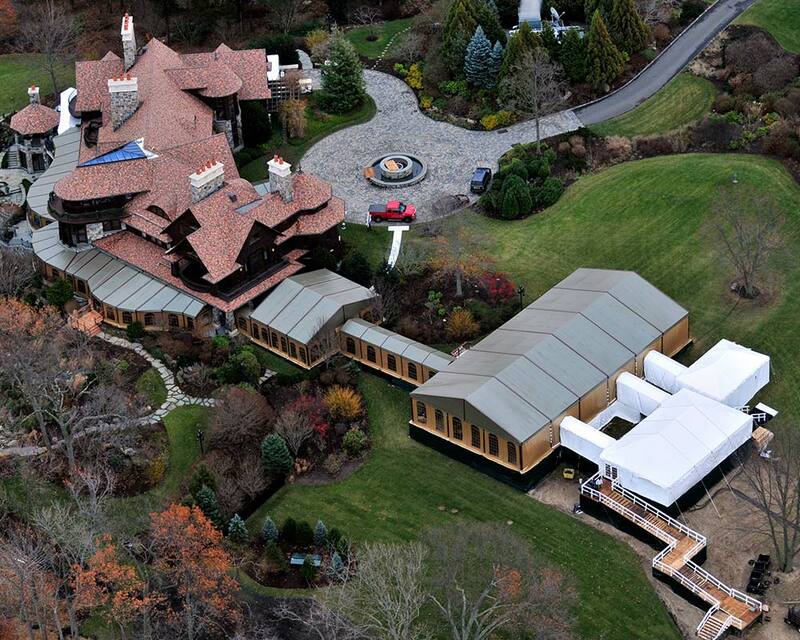 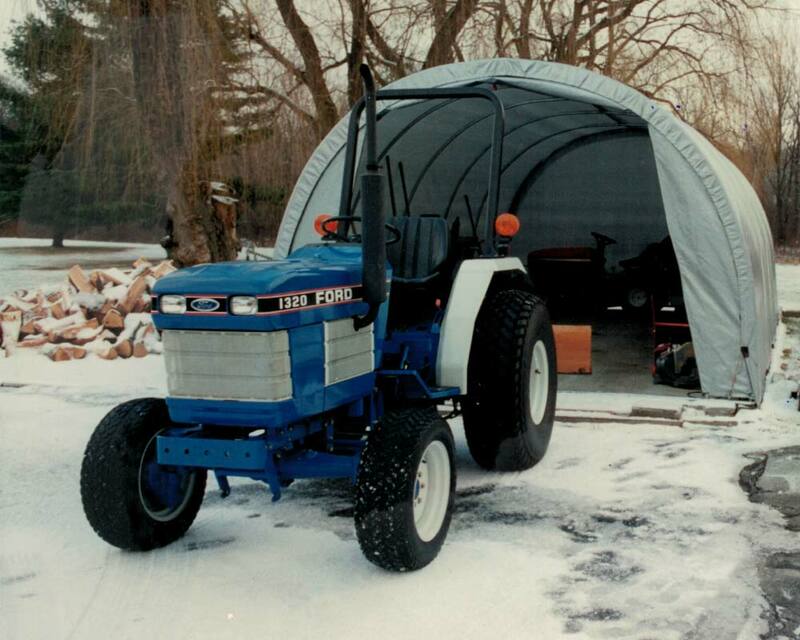 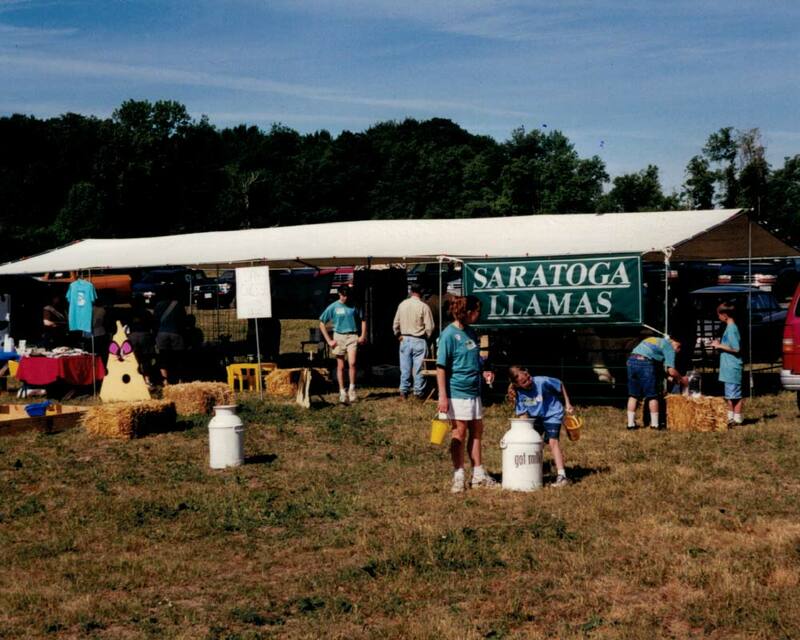 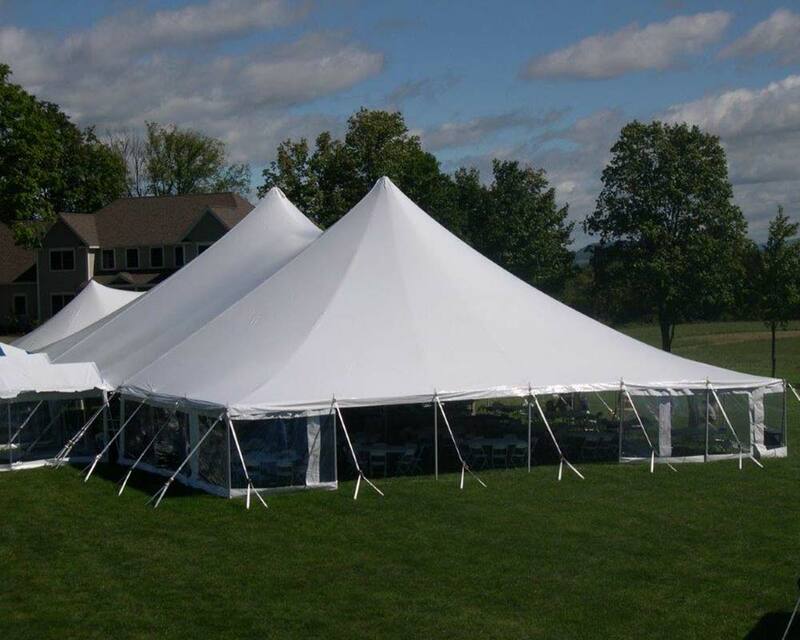 We started as a custom tent guy that would make anything you needed out of his garage, to a full-blown tent manufacturer based out of an 87,000 square foot facility in Waterford, NY. 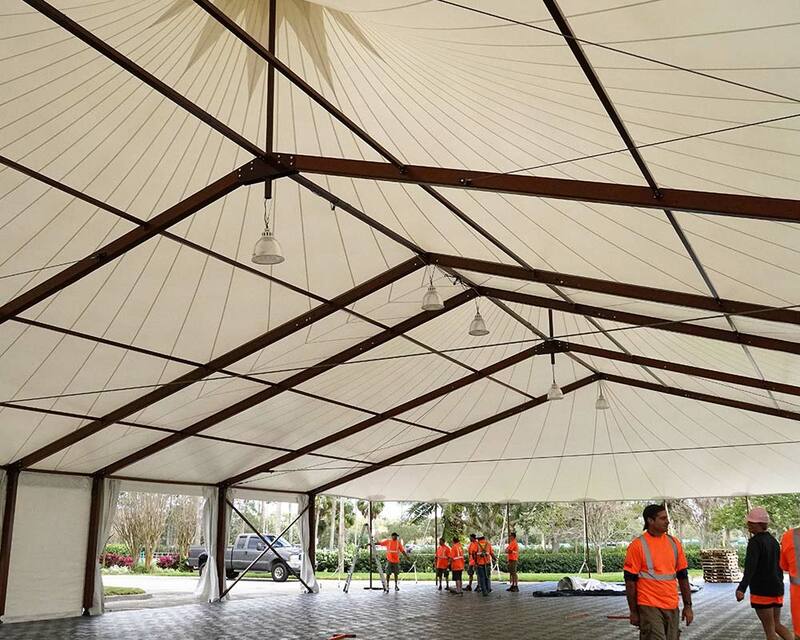 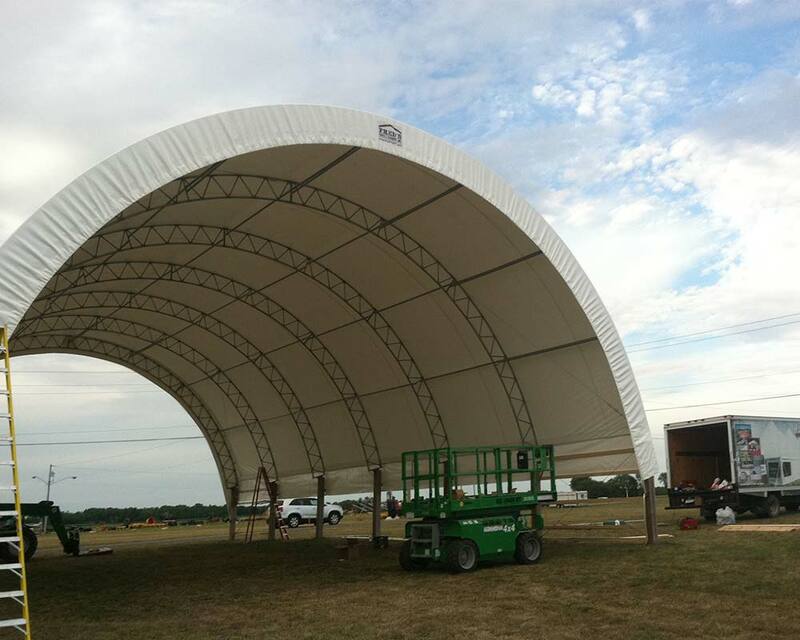 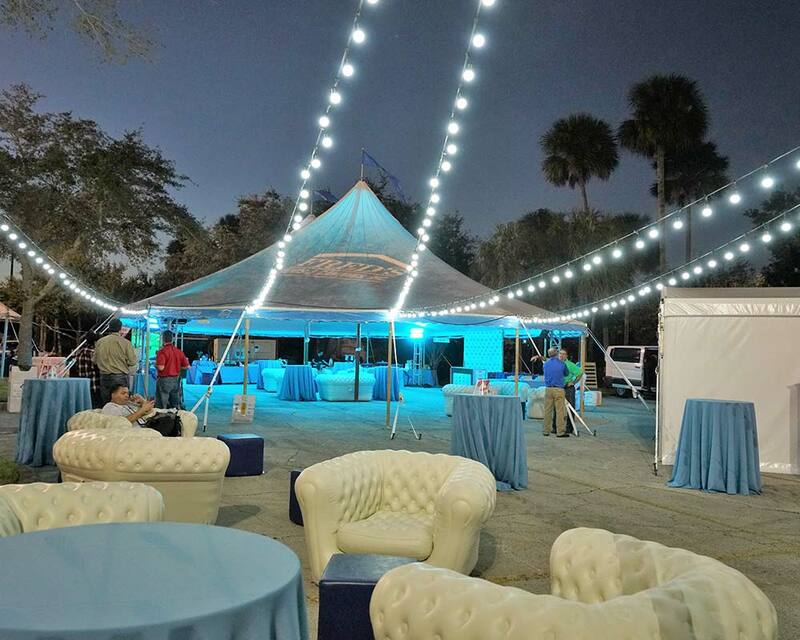 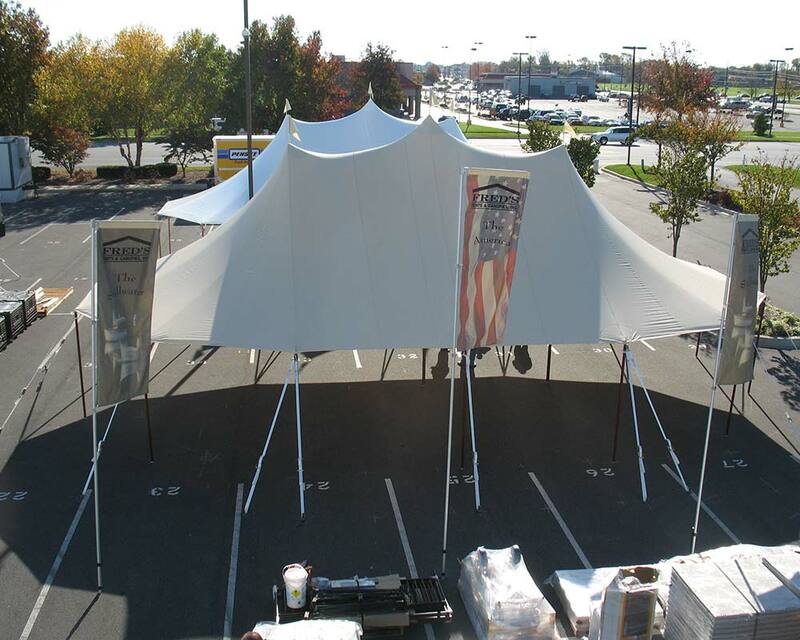 Now, we not only make your custom tent projects come to life, but we also supply a full line of Fred’s Tents Standards.